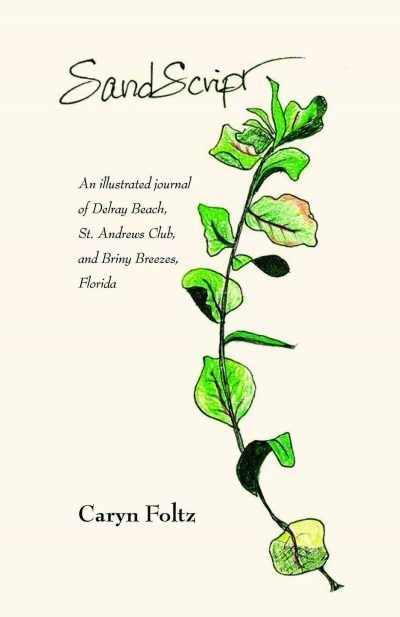 Sand Script by Caryn Foltz is an illustrated journal of Delray Beach, St. Andrews Club and Briny Breezes, Florida. The journal combines her memories with her illustrations to tell a story about watching a small town grow into a larger city. The changes—some good, some not so good—give a peak into the local history of these towns and the winters she spent there beginning in 2008.